Get ready for an epic journey to defend your kingdom against hordes of orcs, trolls, evil wizards and other nasty fiends using your army and spells at your command. 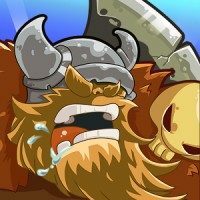 Rain fire upon your enemies, summon reinforcements, command your troops, recruit elven warriors and face legendary clan monsters on a quest to save the Kingdom from the forces of darkness! – Upgrade your castle and clan tribe army troops: Terran with angle and Forest with demon. – Over 30 different enemies, from goblins to demons each with their own skills. 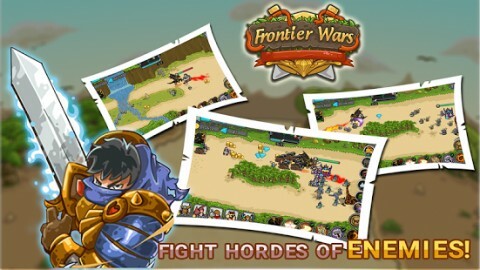 – A new strategy war gameplay with ancient cartoon graphic. 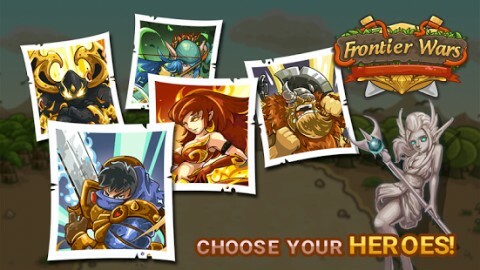 – 5 Heroes: Choose your champions to lead your troops to victory! 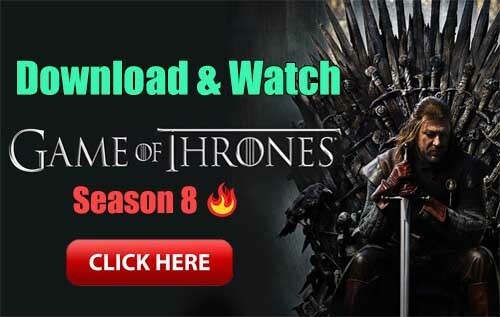 – Master and upgrade 10 legendary heroes and their awesome powers and spells.